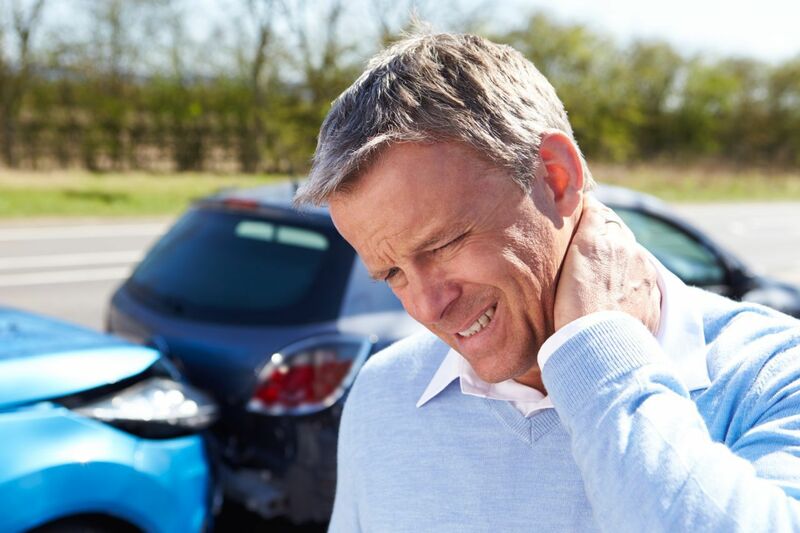 What Does "Personal Injury" Mean? Who Can File a PI Claim? If you were hurt because of someone else's negligence, you have a right in the state of Texas to file a personal injury claim. For instance, if you were crossing the street and a car hit you, if you were attacked by a neighbor's escaped dog, or if you were read-ended while driving, these are "personal injury" cases. If a death resulted from someone's negligence, this becomes a "Wrongful Death" claim. In Texas, you have two years from the date of the accident to either file a claim or not. If your injuries are serious, you'd normally hire a personal injury attorney to help ensure you're compensated fairly.